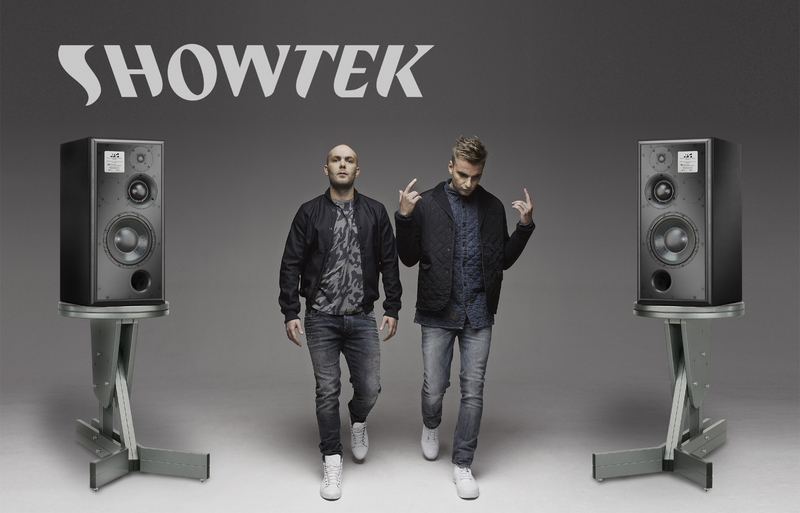 After an intensive listening test, Showtek brothers Wouter and Sjoerd Janssen decided to choose ATC for their main monitor system. It was love at first sight. 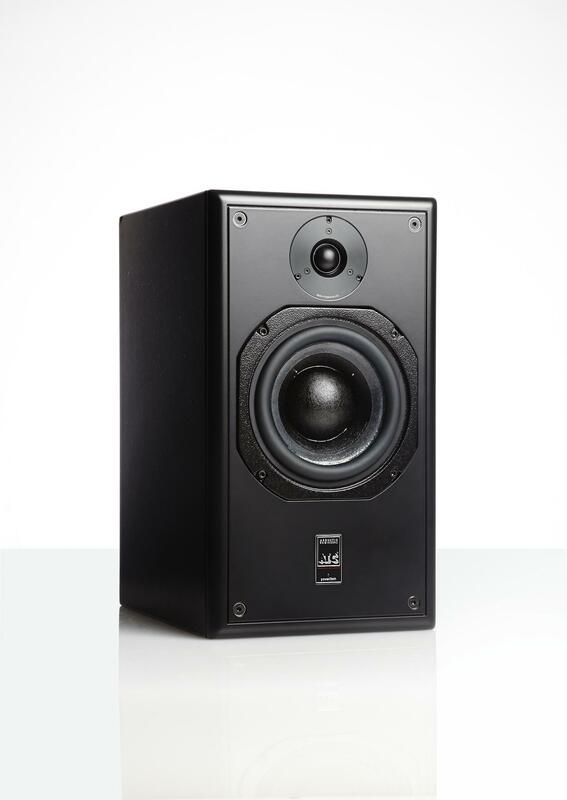 Not only did the SCM50ASL Pro offer far higher sound quality than what they were used to listen to, the monitor also gave them much more useful information to base their decisions on. The active powered SCM50A SL’s are fed from a Grace Design m905 monitor controller. Sjoerd: Our new ATC’s really sound super. No matter whether you play them on high or low volume, the energy of the high, mids and lows is so much more balanced now. Over here we produce club- as well as pop mixes and for both music styles the ATC work wonders. With our previous monitors it was quite hard to get the vocals placed well into the mix. That is so much easier now. Wouter: “If your mix sounds good on the ATC’s, that track sounds good on any system”. Sjoerd: There’s no need to play loud if you want to mix right. Which is a blessing for your ears. Especially when you’re making long studio hours like we do. And they look extremely cool, of course. The SCM50A SL is like an Audi RS6. A “muscle car” that doesn’t attract much attention at first. But once you step on the gas, it takes of like a rocket. 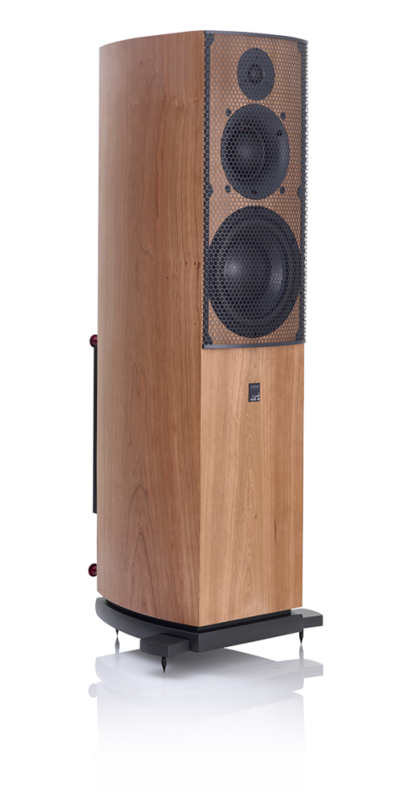 January 2015 will see the introduction of our new SCM40A floor standing loudspeaker. As the name suggests, the SCM40A is an active version of our highly successful SCM40. The 3-way design, employing all hand built ATC drive units is complimented with a built-in 235Watt class AB tri-amplifier. The MOSFET based amplifier is a modified version of that found in our larger active loudspeakers, the SCM50ASL , SCM100ASL and SCM150ASL. UK RRP is set at £6280. 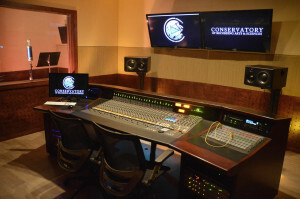 GILBERT, ARIZONA – NOVEMBER 2014: The Conservatory of Recording Arts and Sciences – or “CRAS” as it is more affectionately known – is a top-tier technical school dedicated to placing its well-trained students in entry-level positions in the music, game audio, live sound, broadcast, and post-production industries. Unlike most similar programs, CRAS obligates its students to obtain internships in order to graduate, and it has a excellent record of helping students obtain their first paying gig. Part of its success, which has resulted in literally hundreds of CRAS grads working on literally hundreds of Grammy Award-winning projects, is exposing students to high-end professional tools. 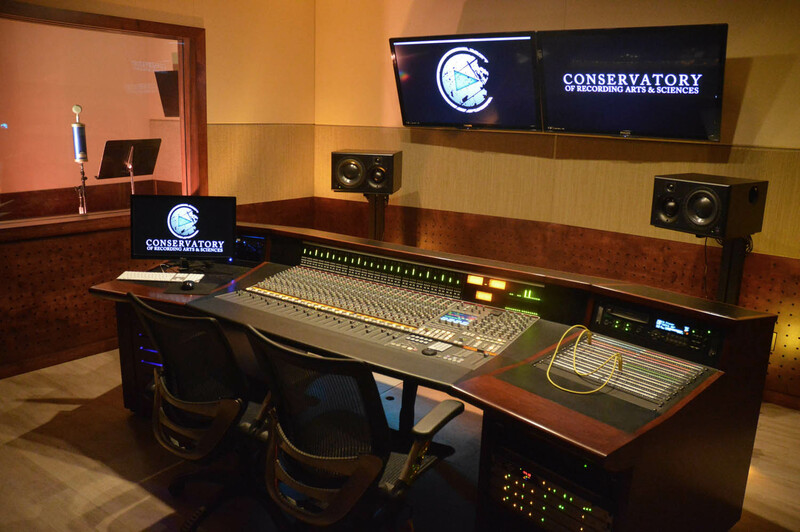 Thus, when CRAS recently expanded its facilities with the addition of control rooms F and G, it put ATC SCM25A Pro reference monitors – among the industry’s most-trusted tools – in both. 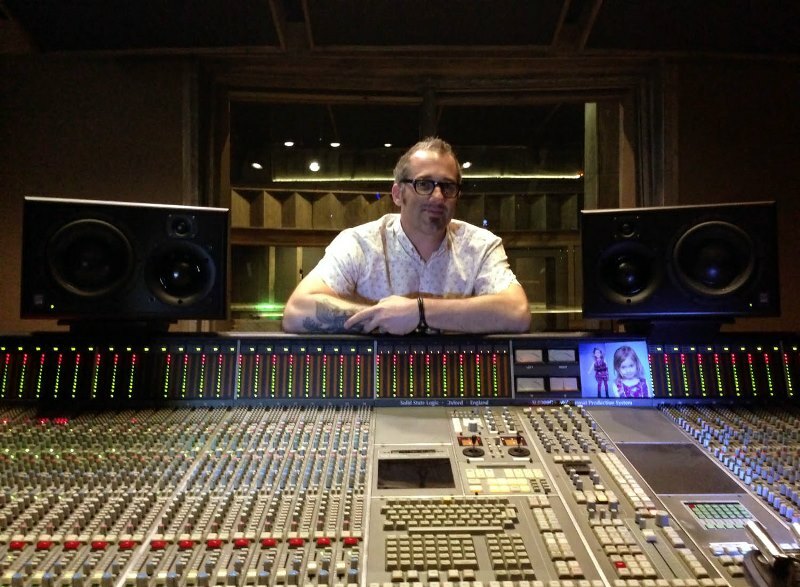 “Our rooms reflect reality in the industry,” said Tony Nunes, music production instructor and manufacture liaison at CRAS. Nunes, together with Mike Jones, director of education, travels to trade shows, recording studios, and post-production facilities around the country to keep CRAS’s facilities and instruction in perfect synchrony with the latest (and enduring) industry standards. “We sculpt our technology and instruction to remain always at the current standards in the industry,” he continued. “Two years ago at AES in New York City, we visited a lot of the big studios in town, like Stadium Red and Electric Ladyland, and talked with our grads who worked there. 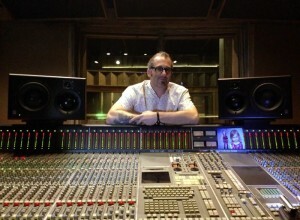 A consistent theme that studio managers/staff stressed was the persistent requests they received for ATC monitors; so persistent, in fact, that most studios invested in their own ATCs.” CRAS’s ATC SCM25A Pros join Pro Tools HDX rigs with Apogee converters, [soundBlade HD] rigs with Mytek converters, and SSL AWS 948 combined console and control surfaces. Although CRAS is explicit in stating that it does not teach students to be mastering engineers per se – which necessarily requires skills that can only be acquired through years of experience – it most definitely teaches its students about the mastering process and about the technical details that mastering engineers will expect of their work. 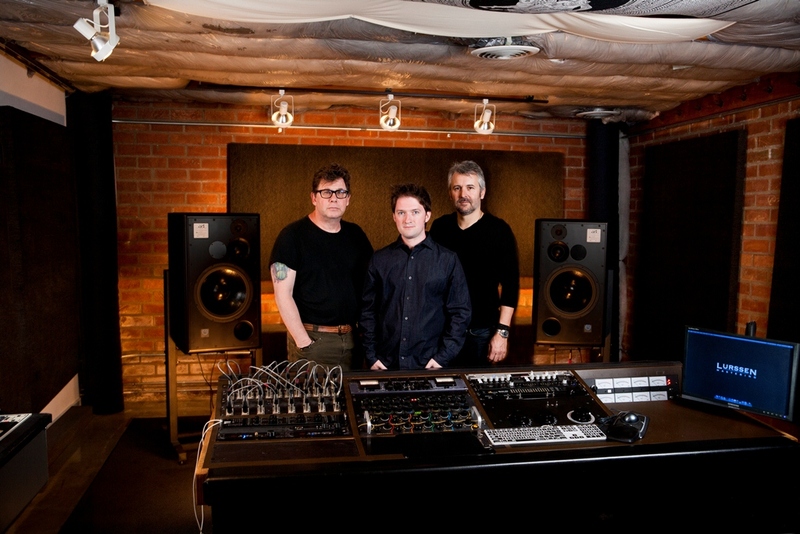 There again, the ATC SCM25A Pros, which are mastering-grade reference monitors, benefit CRAS students. AUSTIN, TEXAS – NOVEMBER 2014: “Legendary guitarist” is justifiably the most common two-word description given of Eric Johnson, whose six-string prowess has earned him a Grammy win, several Grammy nominations, a Platinum album, and residency on practically every “Top X Guitarists of All Time” list ever made. He’s regularly played and recorded with fellow guitar greats Chet Atkins, Steve Vai, and Joe S…atriani, and Eric Clapton selected Johnson for his 2004 Crossroads Guitar Festival. Most recently, Johnson collaborated with jazz guitar great Mike Stern on the album Eclectic, which the two recorded and mixed at Johnson’s Austin-based studio with the help of Johnson’s accomplished recording and mix engineer Kelly Donnelly. Although Johnson is known mainly for his prodigious talent as a guitarist, he is also comfortable playing numerous other instruments, including piano, lap steel, bass, and voice. 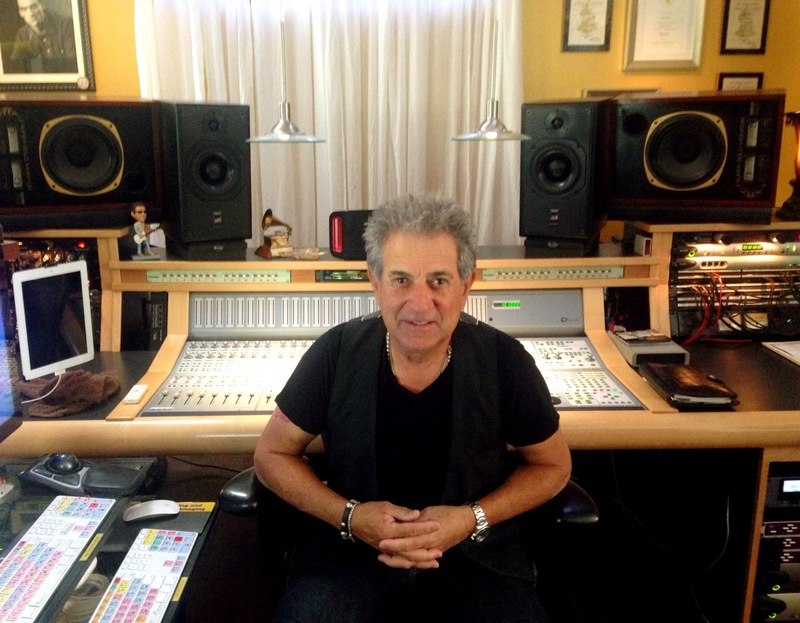 He is an accomplished songwriter and, in more recent years, has plied his skills over the years as a producer and assisting his recording engineers. 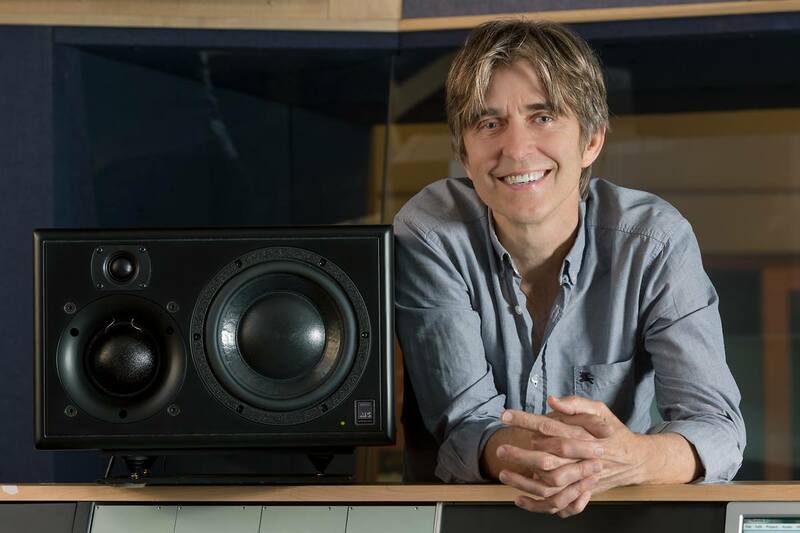 The common frustration of mixing a song to seeming perfection, only to find obvious mistakes when he played it on other systems, drove Johnson to find the perfect near-field monitors. 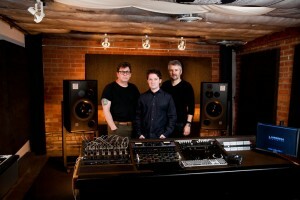 He found them in a pair of ATC SCM25As, which deliver the undecorated truth so that Johnson’s mixes sound beautiful and balanced on any system, from wee computer speakers to the biggest home theaters. In November 2014 and January and February 2015, Johnson and Stern are taking their otherworldly chops on the road for an extended U.S. engagement. 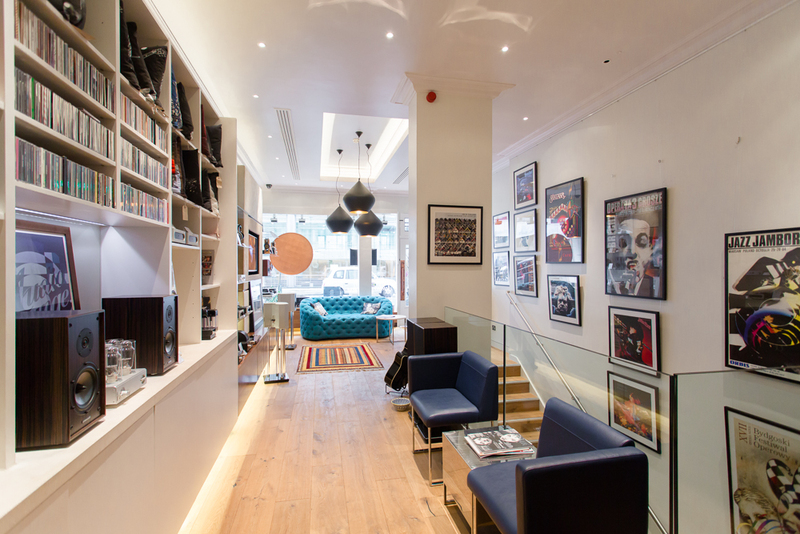 ATC are very pleased to announce that Audio Lounge have been appointed as a new Hi-Fi dealer for Central London. 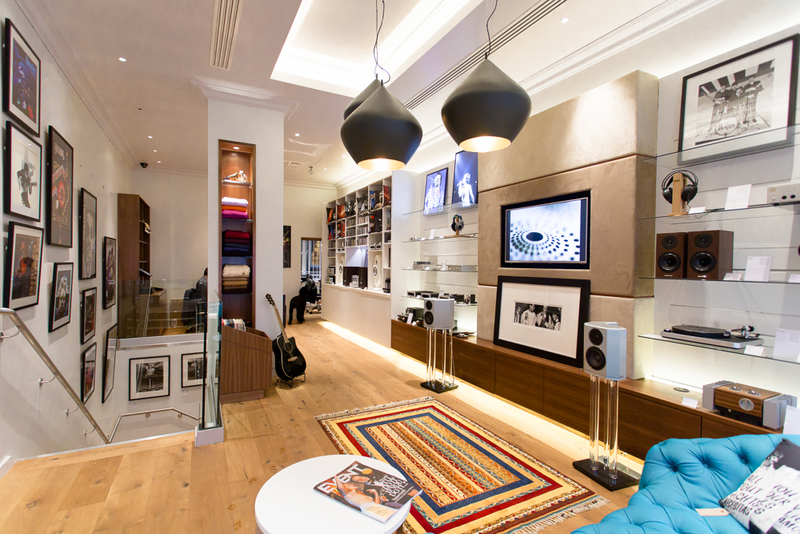 Audio Lounge’s luxurious store is located in Mayfair, just a few minutes’ walk from Selfridges and Bond St. tube station. Audio Lounge have a very wide range of ATC products on active demonstration. They are also the only company in the South East with ATC’s On-Wall loudspeakers on demonstration. Where space may be at a premium or a discrete solution is preferred, these newly designed slim-line speakers have been introduced to maximise sound quality both for music and home cinema. 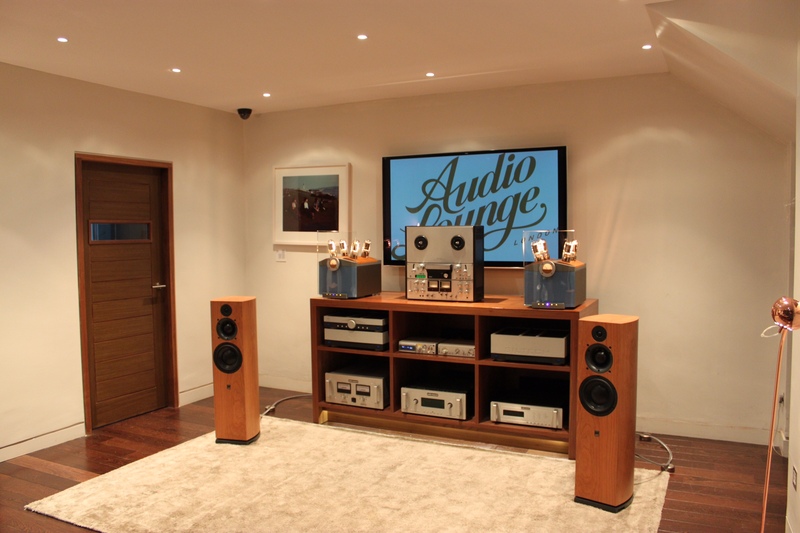 Staff at Audio Lounge include Mark Withers, who has 10 years’ experience in Hi-Fi retail, as well as being a CEDIA Accredited Designer within the Custom Installation sector. Mark is extremely experienced with ATC products, including both loudspeakers and electronics and will be on-hand to help specify a system best suited to any customers requirements. Running alongside Audio Lounge is Nebula Nine, Mark Withers and business partner, Chris Varnham’s Cinema and Smart Home Design Company. Mark’s lifelong passion for music and understanding of the high end audiophile world as well as his exceptional eye for detail has enabled them to create many of Britain’s finest music rooms, cinemas, multiroom audio systems and fully integrated future ready homes. ATC SCM11 – Award Winners! 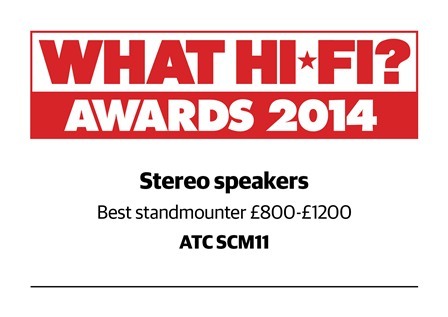 “We’re delighted to announce that the ATC SCM11 has won the award for, ‘Best Standmounter £800 – £1200, in the 2014 What Hi-Fi? Awards. 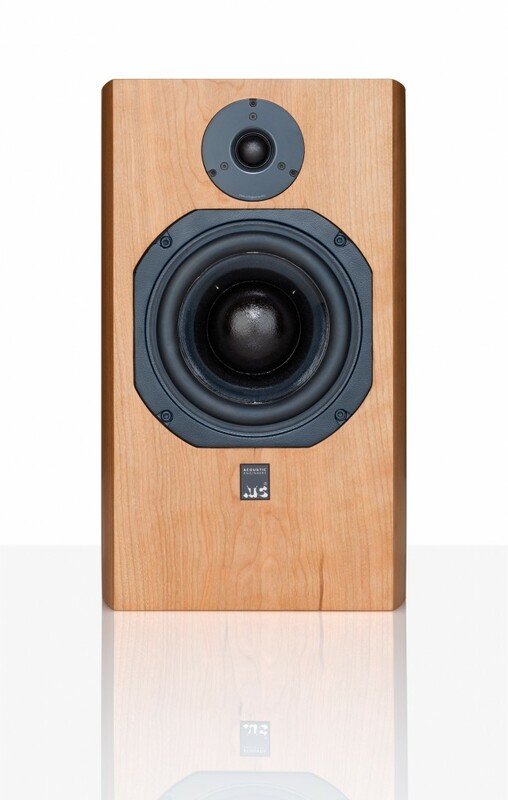 Hi-Fi Wigwam’s James Palmer absolutely loved our SCM40 floorstanders and reviews them in full for the Hi-Fi Wigwam website. It’s what I want from HiFi. I want an insight, I want to feel like the Guitar amp is in front of me, the kick drums are not far behind and to feel involved in the music at a very live and connected level. Nothing else I have heard in a small living room has managed this feat. These do it with ease, they don’t shout at you, and don’t need to be played loud to sound their best, they deliver whether you are listening to Steely Dan, or Metallica, JS Bach or Phillip Glass. The bass is so taught, yet thunderously deep. My room is shockingly difficult for bass bloom, yet the ATC’s have everything under control. Deep and tuneful, in a way that is entirely new at WigWam towers. I know I’ve said similar before, about other speakers, mia culpa, these are better. Trust me, these are better. The bottom line.. I’m sold. I can’t live without them. I need them in my life and will have to make the change. Putting my Living Voice OBX R2′s back in was pleasing and frustrating in equal measure. Yes, they are a lovely listen, but the lack of comparative clarity and speed is something that I can’t live with. Many will disagree, in some systems the SCM40′s will sound too revealing. If the electronics are forward, they will sound forward and with this much detail that will be too much. Audition carefully, but please, do audition. In the right system, you would have to spend £10k to get anywhere close to this sound quality. Genuinely, you could piano gloss them and change the labels, hawk them round the European shows and sell plenty at £10k a pair…. erm… anyone know a French Polisher? I’m off. James Palmer, Hi-Fi Wigwam, September 2014. ATC have appointed a new dealer for Cambridgeshire. Criterion Audio is opening soon, bringing the ultimate audio retail experience to the Cambridge area. With its state of the art showroom and three purpose-built demonstration rooms, Criterion Audio marks the beginning of a new era for audiophiles. Criterion hope you can join them for an amazing sound and music experience! 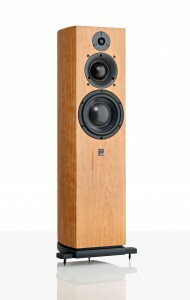 The HiFi Passive SCM19 has just received a superb review from HiFi Choice magazine. Click here to read the full review. HOLLYWOOD, CALIFORNIA, USA: specialist British loudspeaker drive unit and complete sound reproduction system manufacturer ATC is proud to announce that film and video games composer Stephen Barton, music scoring mixing engineer extraordinaire Alan Meyerson, and Grammy® award-winning mastering engineer Gavin Lurssen professionally pooled their formidable resources and talents to complete the recently released Titanfall original soundtrack album using an all-ATC selection of reference monitors… Titanfall is the latest gaming blockbuster from one of the co-creators of Call Of Duty: Modern Warfare, which has spectacularly sold over 14-million copies to date. Crucially, it, too, benefits from another superlative score from film and video games composer Stephen Barton, a British émigré who headed for the Hollywood Hills back in 2002 to work as an assistant to fellow Brit composer Harry Gregson-Williams, who has won numerous awards as well as receiving widespread critical acclaim for his film and video game scores, including The Chronicles Of Narnia, the Shrek movies, and the Metal Gear Solid franchise. Outside the mastering and compositional confines of the Titanfall soundtrack-spawning Lurssen Mastering building, those epic-sounding orchestral music scoring mixing sessions at London’s legendary Abbey Road Studios fell upon the seasoned shoulders and exemplary ears of Alan Meyerson, one of Hollywood’s top scoring engineers, with extensive credits including the majority of Hans Zimmer’s movie music. “Alan also uses ATCs, and it’s just been a case of coincidence that this amazingly huge project was done down the line on these speakers,” summarises Lurssen. For more information on the products mentioned above, visit the product page for the SCM25A Pro, SCM50ASL Pro or the SCM150ASL Pro. Stephen Barton – Afterlight Inc.
Another loudspeaker from our new Hi-Fi Passive Series has recieved a glowing review from the UK press. Hi-Fi Choice have reviewed the SCM40 in the October edition of the magazine and, in conclusion, found it to offer, “superlative clarity; excellent phase coherence; sublime bass”. To read the full details of the product, please visit the SCM40 web page. ATC is proud to announce the release of two new high performance reference nearfield monitors — the active SCM20ASL Pro (V2) and passive SCM20PSL Pro. As implied by name, the active model replaces the previous-generation SCM20ASL Pro, while the passive model is an allnew affair, providing an entry point into ATC studio monitoring at a lower price point, albeit without compromising component quality over features. Both models feature ATC’s renowned drive units, hand built in its UK facility. Of particular note is the new SH-25-76S 25mm/one-inch soft dome tweeter, the first to be designed and built by ATC, and the result of six years of research and development by Managing Director Billy Woodman and R&D Engineer Richard Newman. “The tweeter is designed and built with the same no-compromise philosophy as all other ATC drive units,” notes Newman, before continuing: “The design takes notes from the highly-regarded ATC midrange dome by utilising a dual-suspension design, negating the requirement for Ferro-fluid, and avoiding the detrimental effects of this drying out over time, a feature considered to be of utmost importance for longterm consistency.” The massive neodymium motor with heat-treated top plate is optimised to ensure an extended frequency response (-6dB @ 26kHz) and low non-linear distortion. The geometry of the waveguide is designed for optimum dispersion and made from a precision-machined alloy so that the entire structure is extremely rigid and free from resonances. The bass/mid driver used in both loudspeakers is ATC’s proprietary 150mm/six-inch Super Linear device. Constructed with a 75mm/three-inch voice coil and a short-coil, long-gap topology, it combines the high-power handling and low-power compression usually only found in large, high-efficiency systems with the fine resolution and balance of modern high-fidelity systems. Unique to the drive unit is ATC’s Super Linear technology, which, by employing specialist materials in the magnetic circuit, reduces third harmonic distortion in the lower midrange. Ideally suited to critical nearfield listening applications in all control rooms, LCR surround monitoring in small-to-medium control rooms, and surround channels in medium-to-large control rooms, anyone looking to seriously improve their reference nearfield monitoring experience surely owe it to themselves and their studio setup to take a listen to the SCM20ASL Pro (V2) and/or the SCM20PSL Pro in action? EQ, balance, and edit faster, with more consistent results and reduced listening fatigue using the latest reference nearfields from ATC. 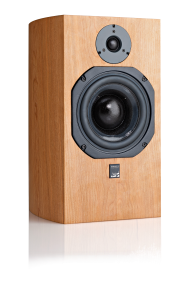 The SCM20PSL Pro passive high-performance loudspeakers carry a UK RRP of £2,083.00 GBP (plus VAT) per pair; the SCM20ASL Pro (V2) active high-performance loudspeakers carry a UK RRP of £3,647.00 GBP (plus VAT) per pair. “As I hear it, there’s a very short list of rivals that play in the league of the SCM19. And even fewer at this attainable price point. Although this review should speak for itself, let me reiterate: The ATC SCM19 is, without reservation, a superb monitor that should excite and please the most discriminating of listeners. My highest recommendation.” (Neil Gader, The Absolute Sound, August 2014). You can read the review in full on The Absolute Sound website.